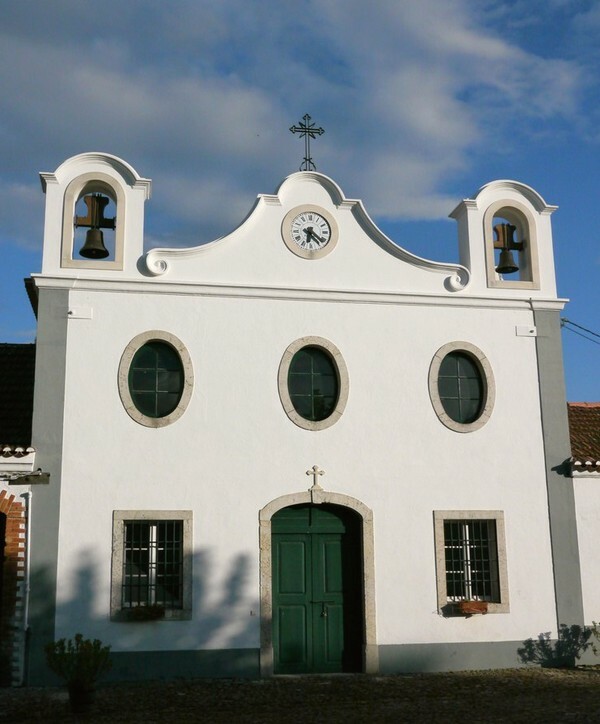 Portugal is often overlooked by wine consumer although it is part of the Old World. 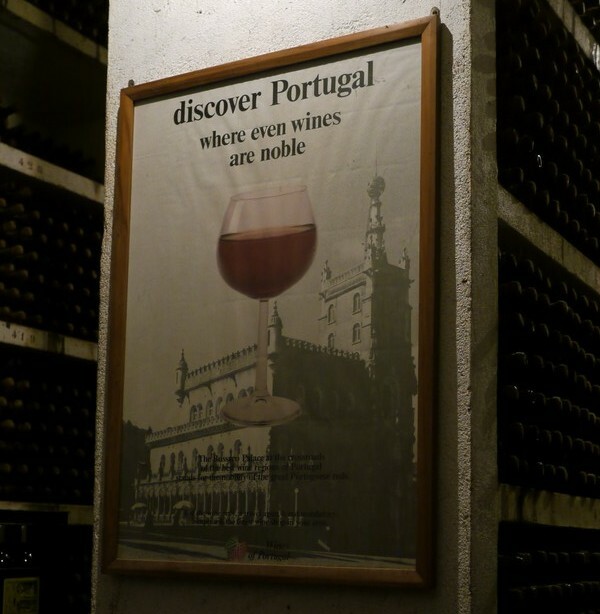 The problem is exactly that, would one think of Portugal first when they pick an Old World wine, maybe not. This conception needs changing in the way that Portugal should be looked at on its own instead of alongside their European counterparts. Of course many people have heard of Port but Portugal is much more than that, would you try some still wines like Douro Reds which are also made from the same place as Port? 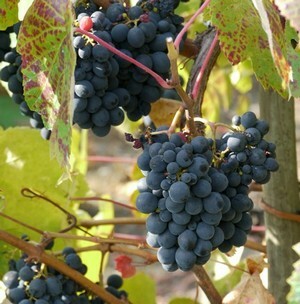 Many indigenous grape varieties are planted from north to south throughout the wine regions of Portugal. They are very capable of making high quality wines or even fine wines worth aging for. The industry is changing and more and more quality conscious producers are making better and better wines. So next time when you try a Portuguese wine, go look for the various offerings available and you will be surprised by the quality for the price that you are paying. © 2010 環遊世界葡萄酒旅程 Around The World Wine Journey. All Rights Reserved.